Table throws are front face of the company. You can get a lavish look for your Trade show display, if you can decorate it well with a wide display. Table throws are available in various sizes you can choose accordingly. To get a more superior look you can get custom table cloths, with prints on it. The table skirts are also available which gives a flair look to your table. 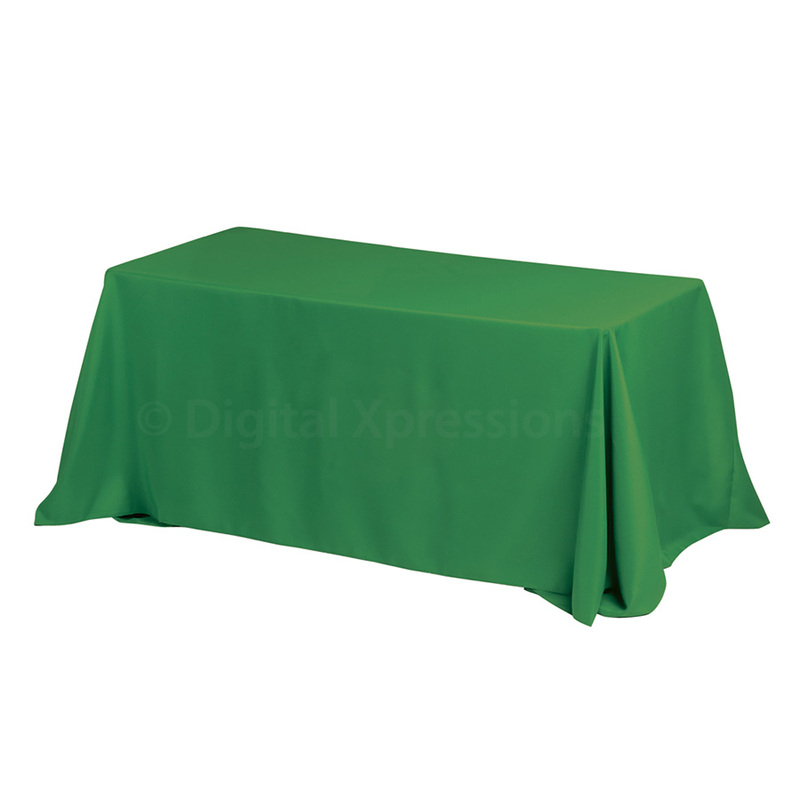 You can use this table throw even for exhibition, events, stalls and trade show booths.